Solid Angler 22 ft walkaround fishing boat ready to get new power with a proper outboard and bring life back to her. This Angler has a seized engine and the owner wants her to end up with a good fishing partner that will take advantage of the low-cost opportunity buying this solid boat. The trailer is being refurbished with new leaf springs and fixed up for safe travel. Lots of storage compartments, clean rub rail, replaced cabin windows, and a new transom platform is some of the latest work completed. The seized engine has been removed from the hull. Cruising or Fishing, this Baja will fit the bill. Nice cabin and full enclosure for those cool rainy days and shade for the warmest of days. This boat is used but not abused. The over-all condition is good. The vinyl is soft and supple. The gel coat appears to free of chips and scratches. The engine is clean and has 222 hours on the hour meter. This boat is adult owned, and adult operated. Comes with a Raytheon L470 fishfinder and a Garmin GPSmap 492 Charter Plotter/ GPS. The trailer is in good shape. The tires have plenty of tread and no dry rot present. This 2005 Sea Pro 22 comes with a 200 XL EFI Mercury engine with stainless steel prop which is great for pleasure cruising and fishing. Featuring a Garmin 740s which is a GPS/Plotter/Sonar combo unit. This boat also features a comfortable living space with a spacious cuddy cabin with very well maintained upholstery. This is a great boat for either going offshore or freshwater fishing. 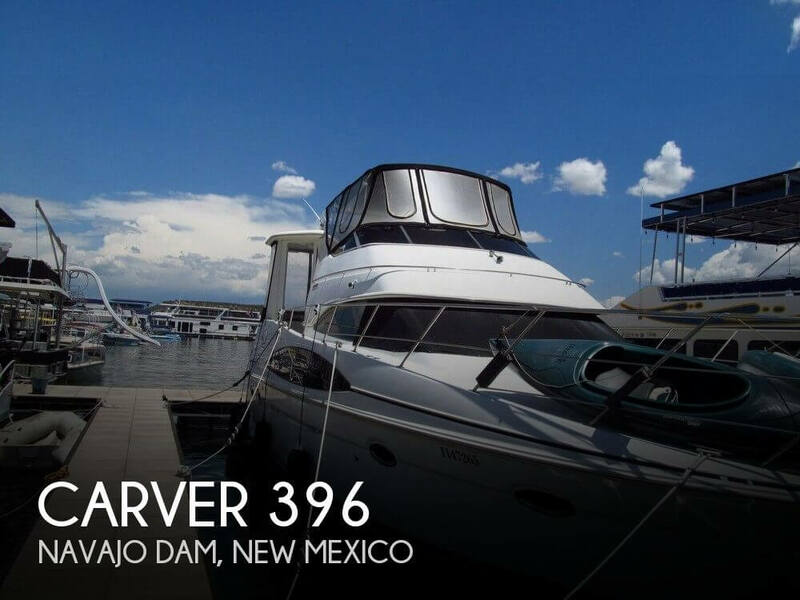 Enjoy the peace and mind of a boat that has been well maintained both inside and out. This boat also comes with a trailer which can easily transport this boat wherever you desire. Fiberglass deck with raw water washdown makes cleaning up the huge catches a breeze. Having the wash down area located so conveniently makes bringing home fish a true pleasure. The self-bailers are a huge plus as well. The walkaround design is great for getting from the stern to bow safely and also in assisting in mooring, or for laying out in the sun. After a long day fishing, if you and your lady decide to make it a night on the water, the berth easily sleeps both of you. She comes with a nice aluminum trailer as well.